July 12, 2016 - Like us now! Update: A previous version of the story indicated that Careem has hired 50 engineers – which is slightly incorrect. Careem has acquired a chunk of VentureDive’s engineering team. The story and title has been edited to reflect that. As part of a new research and development (R&D) strategy and plans for global expansion, Careem has announced that it will be investing $100 million in R&D, which includes growing its team in UAE and Pakistan, and opening new R&D centres in Egypt and Germany. A key element of the new R&D strategy involves expanding the company’s engineering footprint in Pakistan. An additional 50 engineers will join the Careem team in Pakistan. The engineers will join the company from VentureDive – a technology solutions company that creates and invests in technology products and services that improve people’s lives. The new team will work to enhance the user experience, quality and performance of the Careem app. The R&D centre in Germany will be established so that Careem could access the global talent pool and booming start-up scene to provide its users with a higher level of service and increase awareness of its expanding global presence. 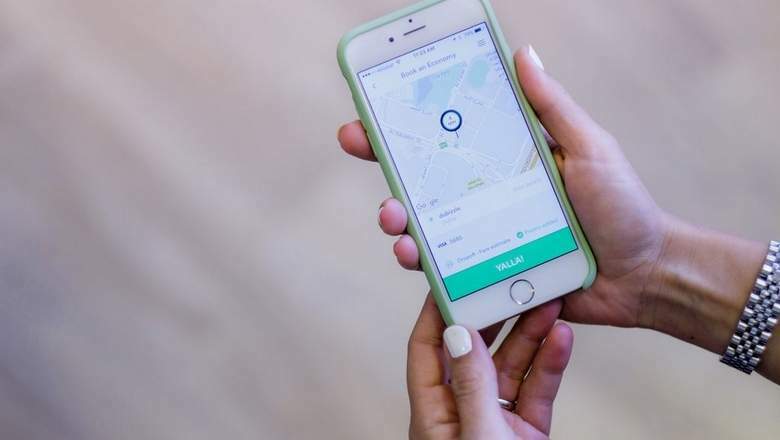 Founded in 2012 by Mudassir Sheikha and Olsson, ex-McKinsey consultants, and Abdulla Elyas, Careem has experienced more than 30 per cent month-over-month growth since its inception and has expanded across 27 cities in the Mena region and Pakistan. The company currently has 3 million registered users and is backed by investors Saudi Telecom Ventures, Al Tayyar Travel, the Abraaj Group, Beco Capital, Impulse, Lumia Capital and Wamda Capital.